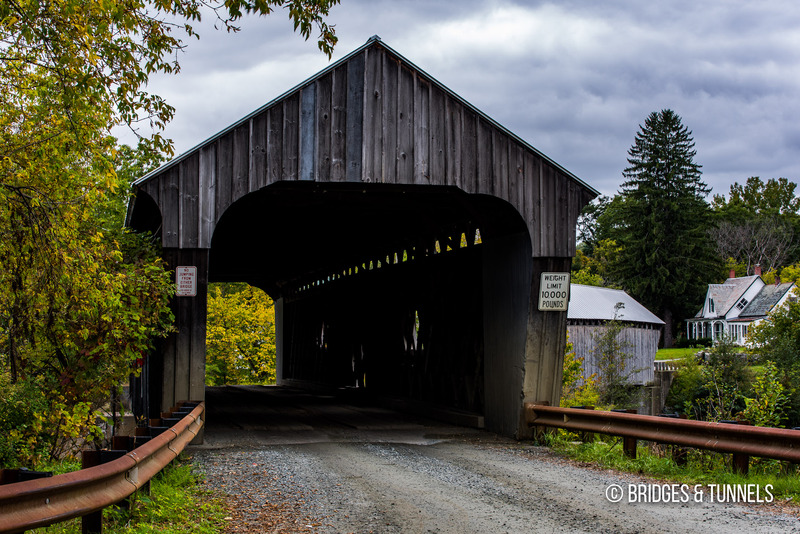 The town of North Hartland, Vermont features two covered bridges along Mill Road: the Willard Covered Bridge and the adjacent Willard Twin Covered Bridge. 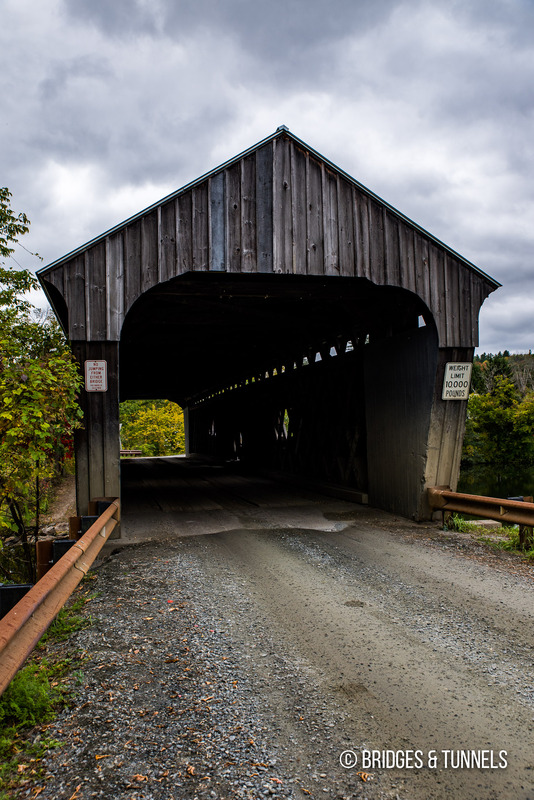 The Willard Covered Bridge, a covered Town Lattice, was constructed in 1870 over Lull’s Brook. 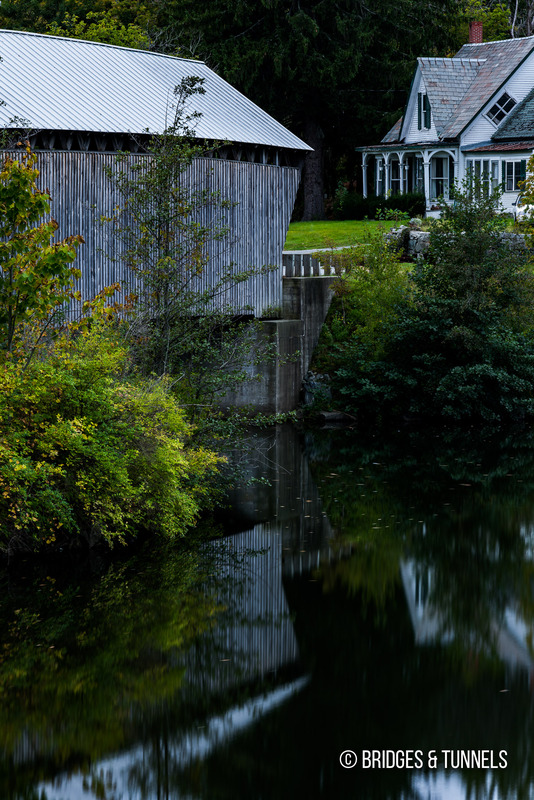 The adjoining Willard Twin Covered Bridge, also a covered Town Lattice, was completed over the Ottauquechee River in 2001.